Any reader will tell you that reading tastes vary widely–that there are as many tastes in books as there are colors in a paint store. But still, there are SOME books that MANY, even MOST people seem to like, or at least to widely recommend. This is largely how I’ve come across the majority of books I’ve read this year—through recommendations made by other people, who liked these books so much that they were eager to pass them along. But, for whatever reason or other, all twelve of these books, though highly recommended to me, didn’t *quite* make it into either my wow!-loved-this category (aka, 4 or 5 stars on Goodreads) or my wow!-that-was-truly-awful category (aka, 1 star on Goodreads, although a couple sure came in pretty close at only two and two and a half stars!). I’m usually a sucker for books about people’s real-life year-long experiments to drastically change their life in some way, but this one fell flat for me. (In fact, the genre as a whole is starting to seem a little overdone, to be honest.) This particular one follows the author as she moves with her husband to Denmark when he lands a job working for Lego. 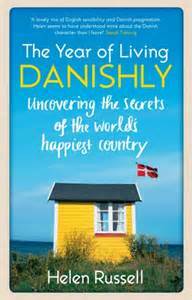 Since Denmark is known as the happiest country in the world, Russell decides to focus each month on a different aspect of Danish life that contributes to their happiness and try to apply it to her own. Though parts of this were rather funny and I learned a lot about Danish culture, I actually came away wanting to try hygge-inspired happiness LESS. Overall, the book was enjoyable enough to press through (though it felt like it ran on too long), but not life-changing or inspiring to me in any way. 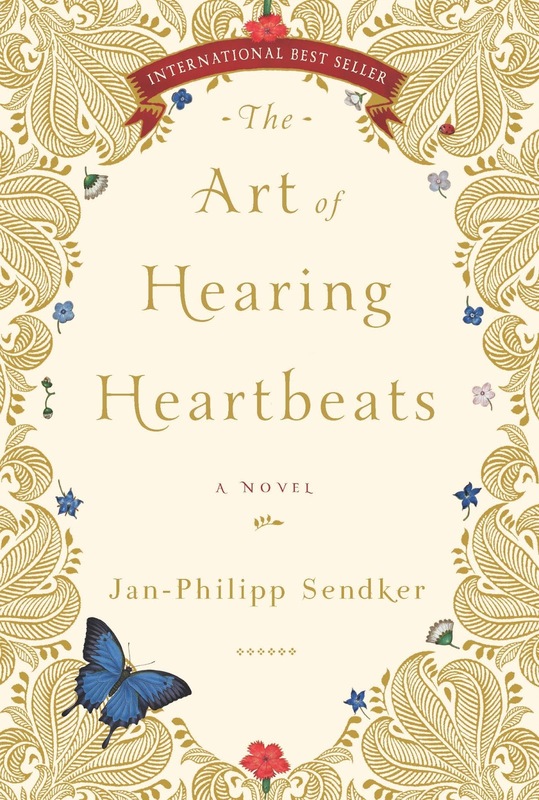 Like many books that are based on journals or collections of assorted thoughts and stories, I either LOVED the section I was reading, or I didn’t care for it at all and became rather bored reading it. 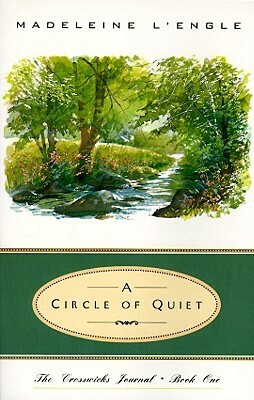 Since this particular Crosswicks Journal covered the period of L’Engle’s life when she had all her kids at home and was in the thick of mothering and writing and homemaking and meeting deadlines, I thought that there would be a lot more stories about balance, or about her thoughts on being a parent or a working homemaker. However, the journal was much more focused on writing and her own self-reflections as she experienced various things, both personal in her own life and in her outward community as a whole. I went into this expecting to be highlighting something every other page, but I was a bit disappointed when I only wanted to highlight maybe a dozen things total. There was a lot of this I could have done away with, but like I said, the sections that I was interested in were what made the book worth reading for me. 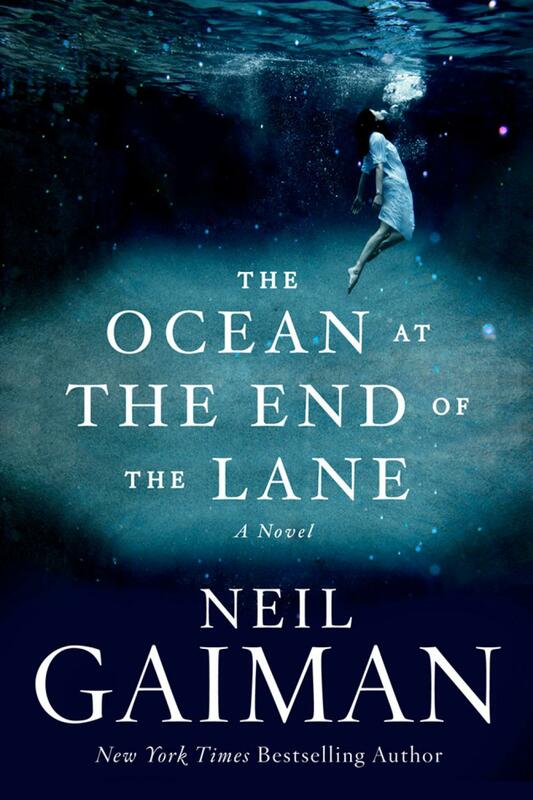 Since I’d already read Gaiman’s The Graveyard Book (and quite liked it), as well as some of his other picture books, I knew to expect that anything written by him would be a bit, well, strange. (I’ve even called him the Tim Burton of the literary world). So it wasn’t the strangeness factor on this one that took the rating down for me–in fact, there wasn’t anything in particular that dragged this book down at all: it just simply wasn’t page-turning or mind-altering or highly-enjoyable enough to warrant the extra stars. I will grant that this one had some excellent quotes in it, though—passages that had I owned my own copy, I would have highlighted and dog-eared and read over and over. As a general rule of thumb, for a book to receive four or five stars from me, it must meet a few criteria: 1) it must be well-written and not be too predictable or full of cliches, 2) it must be a book that’s memorable and that I’m likely to look back on and think about for years to come, and 3) it must make me want to talk about it and recommend it to others. 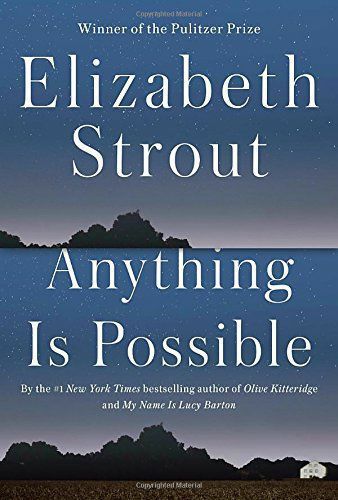 While this book was brilliantly written (Strout is a phenomenal writer, no doubt about that), this collection of loosely connected stories didn’t hold enough real substance for me to remember it much beyond the turning of the last page, and it definitely wasn’t the kind of book I’d be quick to want to talk about with someone, just because I felt like there wasn’t that much to say about it. This is the lowest-rated book in the pack, and it’s definitely bordering on flat-out dislike rather than just sitting on the fence. 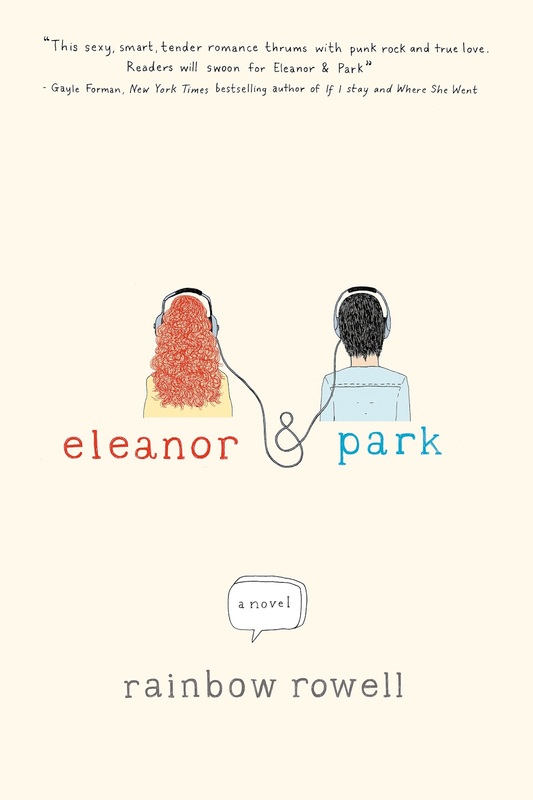 First, it must be noted that I loved Quick’s other novel (The Silver Linings Playbook), so I came into this one with high expectations for another homerun. 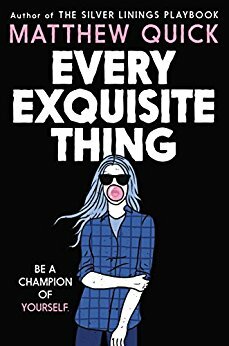 It also didn’t help that I read David Arnold’s Mosquitoland just before this, which took the same kind of rebellious-teenager-seeks-to-find-her-authentic-self theme and did it well, whereas this one just made me hate the main character more and more by the end. Thanks to a cool sub-story in this one (about a book called The Bubblegum Reaper and the man who wrote it), this one might have scraped a third star, but a totally out-of-left-field event late in the book really took this one down for me—I just felt like the story kept on losing more and more traction as it kept going. Oh man, this book–this one was particularly frustrating because story-wise, writing-wise, memorability-wise, this could have easily gotten 4 or 5 stars from me. But the thing that brought it down? SO. MUCH. LANGUAGE. And so much adult-themed stuff that I would never in a million years recommend it for a teenager, which is the target audience for this book. I know many writers feel like this kind of thematic content is “just how the world is for teenagers today,” but that’s just not true for all teens. I really wished this one would have been a lot cleaner–I don’t think anything in the story would have been lost. Overall, this was a fun mystery that was written rather well, though it seemed pretty slow at times. I was satisfied by how everything wrapped up (in fact, the ending made me like the book more), but the relationship between the two main characters didn’t intrigue me as much as it was supposed to, perhaps because it didn’t quite seem believable, but rather slightly forced. 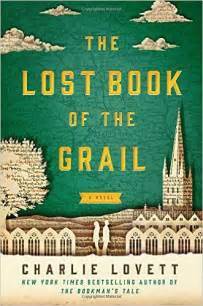 Basically, consider this a literary mystery with a dash of romance and history thrown in. It was a fun read, but I didn’t exactly consider it a page-turner until about the last third or so. 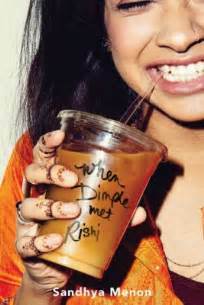 Though this story of two teenagers being set up by their traditional Indian parents was kind of fun, I did find it fairly predictable and wasn’t really wowed by it (but then again, I’m not really one to like “romances,” really, especially ones that have such cheesy moments in them, like this one did). If you like YA romances, you’d probably like this one a lot more than I did. It was fairly clean as far as language and such went, though it did have some sexual references and one sexual scene (that were not terribly explicit). In summary, I’m not sorry I read this (as I found it mildly entertaining), but it’s not one I would really be excited to recommend, either. And this is where I anger everyone who’s ever read this book (especially those in my neck of the woods, as people here are like, OBSESSED with this)—this one was just cute and fluffy for me, but never one that I’d actually want to read again. I found the story fairly predictable, and there were many moments throughout where I literally rolled my eyes at the main character, as she was just SO CLUELESS. 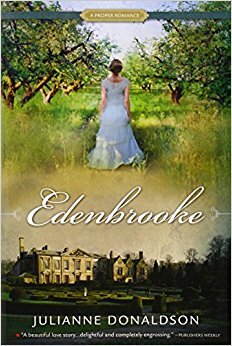 All in all, it was not enough to convert me to liking romances any more than before (although, it must be noted, it was nice to read a totally clean romance for once! ), but it was kind of a fun “candy” book to pass the time. I wanted to be WOWED by this one so badly, especially because I adore Tsh’s blog The Art of Simple, but this one didn’t *quite* live up to my expectations. 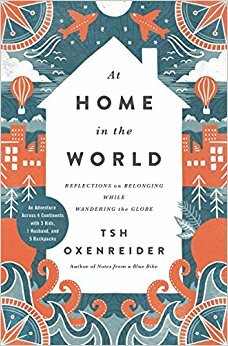 While I found her reflections on traveling with kids and on finding out more about herself and about the wider world to be spot-on, I felt like a little bit too much of this book read like an unedited daily log of events: “We traveled there. It was hot. We had jet lag. This was pretty.” Had the book tightened up its descriptions on the actual traveling and places visited a bit more, as well as thrown in some more reflections throughout (esp. near the beginning), I think I would have liked this one more. As it was, it was just in the middle for me. This one barely scraped 2.5 stars for me, and the only reason it wasn’t at a solid 2-star rating is because I quite liked the last few chapters on the actual writing of the book itself. 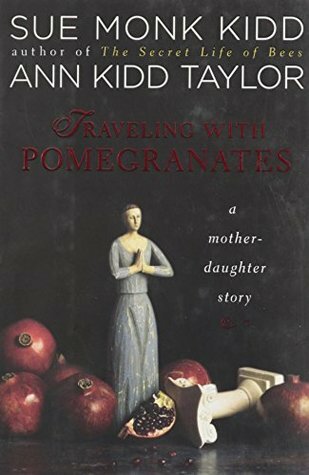 It might just be that I read this book at the wrong time in my life, or maybe that I went into it with the wrong expectations of what the book would be about, but this was not some delightful mother-daughter tale of travel and intrigue, but rather a long and drawn out string of self-absorbed reflections, with heavy descriptions of Greek architecture and myths thrown in. This one just really dragged, though it did have some nice thoughts thrown in here and there. I finally joined a book club, and this was the first selection that I read for my first meeting. As I wrote on my Goodreads full review, this book was what I expected Love in the Time of Cholera to be like (but that it definitely, DEFINITELY wasn’t), so on that hand, I liked it–I liked the feeling of an exotic love story that stands the test of time and place and circumstance, and this novel just had such a sense of mystery about it that made it a really quick read. However, if I stop to think about the premise too long, the moral implications of the story REALLY start to bug me, and I also noticed several gaping plot holes that kept me from wanting to really recommend this one. Were you surprised by my reaction to any of these? Which ones have you read? Let’s talk books! 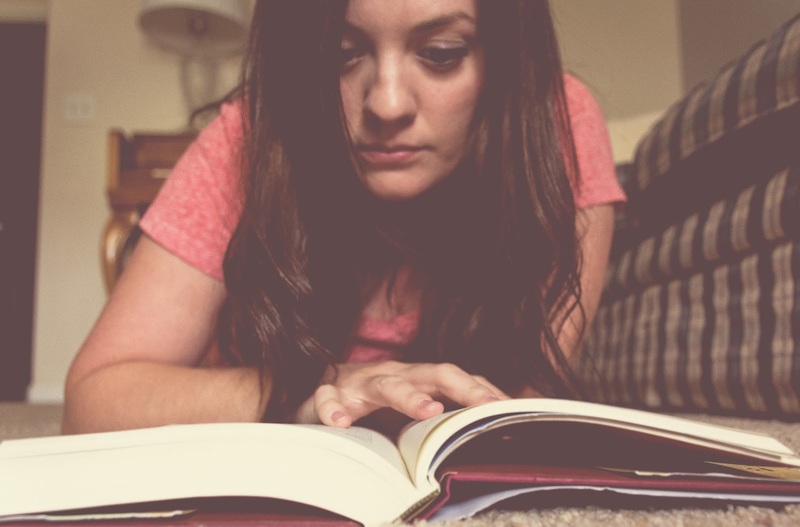 For ten recent reads worth recommending for sure (aka, that I’m not on the fence about), click here.